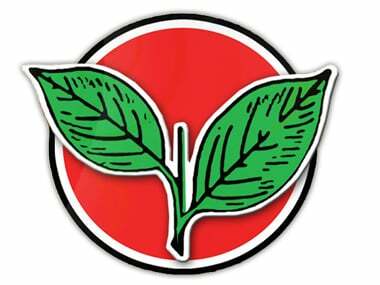 The unified AIADMK on Friday submitted fresh affidavits claiming that it has the support of the majority of the party's lawmakers and should be given the 'two leaves' poll symbol. 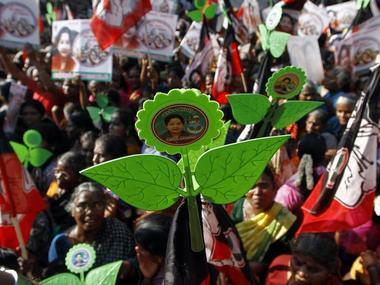 The Election Commission told the factions of the AIADMK that it will hear their competing claims to the party's frozen 'two leaves' poll symbol on 5 October. The Delhi Police today questioned the lawyer of arrested middleman Sukesh Chandrasekhar in connection with the case of attempting to bribe Election Commission officials involving AIADMK (Amma) leader TTV Dinakaran. After four days of questioning, AIADMK (Amma) leader TTV Dinakaran was tonight arrested by Delhi Police for allegedly attempting to bribe an Election Commission official to get the undivided AIADMK's 'two leaves' election symbol for his faction. 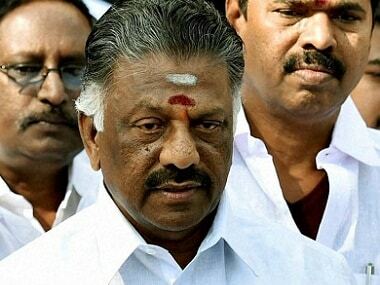 The Panneerselvam camp on Wednesday demanded that the faction led by Chief Minister K Palaniswamy formally expel AIADMK general secretary V K Sasikala and T T V Dinakaran besides about 30 other members of their family from the party. The EC had given the directive in a letter to the state Chief Electoral Officer (CEO) but ruled there is no need to interfere with a similar symbol at MGR Memorial entrance here.